One particularly enlightening video for classroom use to discuss Mud is from the “Anatomy of a Scene” series by the New York Times. 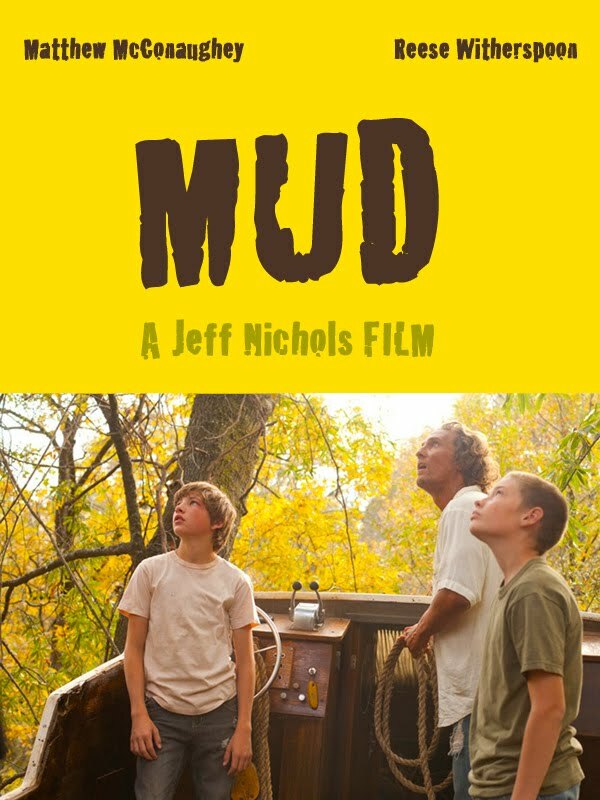 Screenwriter and director Jeff Nichols provides excellent insight into the decision-making process of a filmmaker – particularly in relation to cinematography choices – which can stimulate very interesting group discussion. In this interview with Jack Giroux of filmschoolrejects.com, Nichols discusses the writing process and inspirations for this movie, among other topics. Also, here is a video interview of Nichols on firstshowing.net and a text interview from crave online that focuses primarily on “how to get it made” (and in which the journalist ends up by centering the discussion on the fact that he will be going to the Cannes festival this year!). For those interested in pursuing information about collaboration between directors and actors, there are many interviews with star Matthew McConaughy (for whom Nichols created the role) while Jeff Nichols talks about highlights of his work with Reese Witherspoon, Sam Shepard, and others in the interviews linked above.